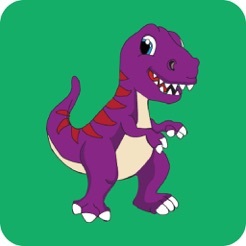 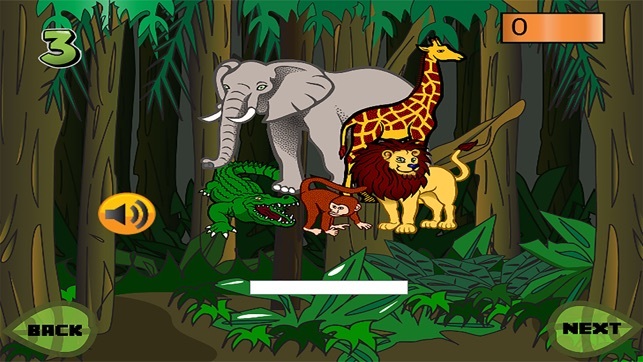 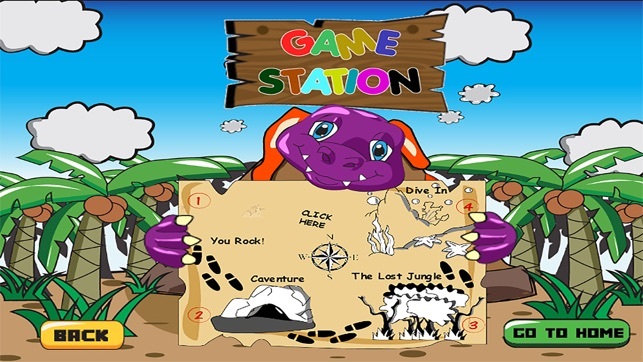 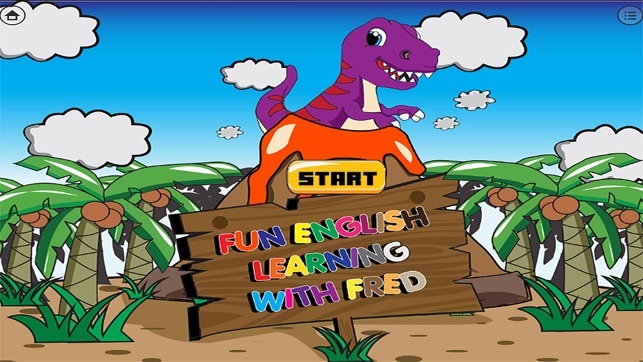 Fun English Learning with Fred is made by Jacklyn from Medianetic. 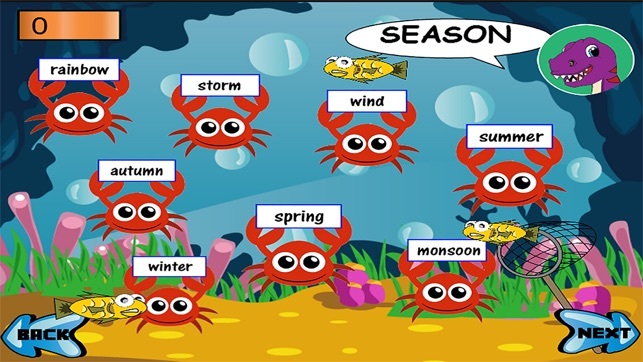 Smart Apps Creator helps you make language learning materials while enjoying the story and interactivity in app. 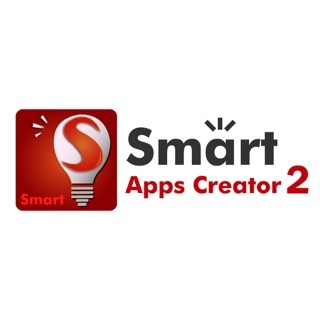 Students' and teachers' creativity can be developed and logical trained through Smart Apps Creator. 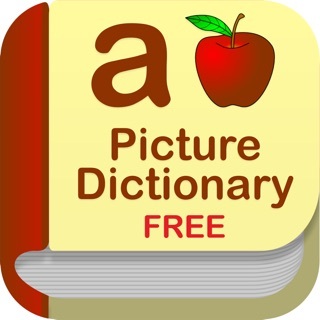 New skills and the creation of We Media are built in this education journey.